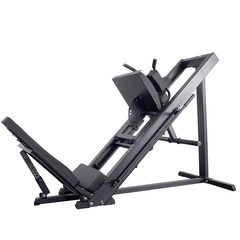 You can get this item for $224.75 per fortnight over 4 installments. 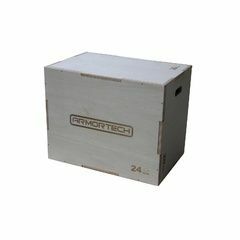 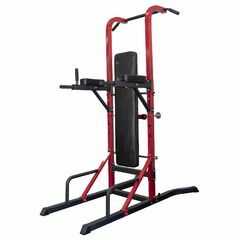 For those looking for a compact, safe, easy to use home gym that offers a full-body workout while not breaking the bank than this machine is for you. 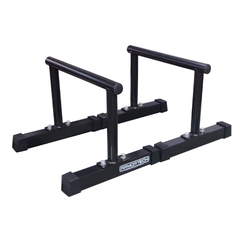 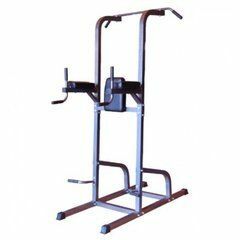 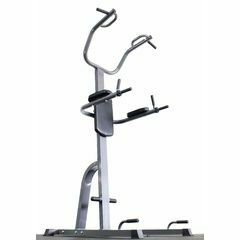 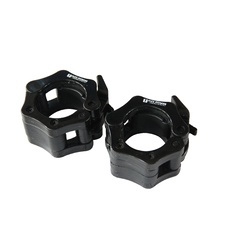 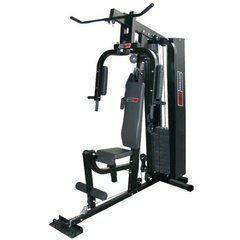 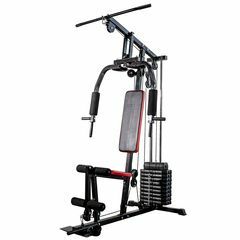 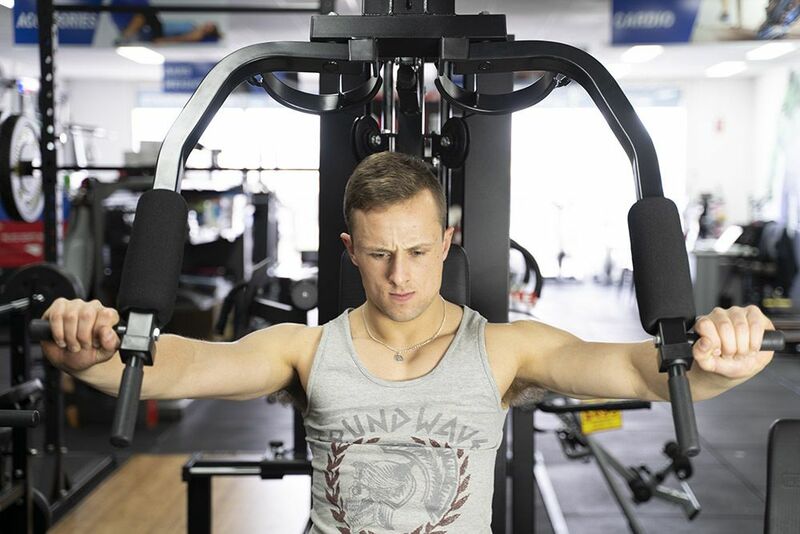 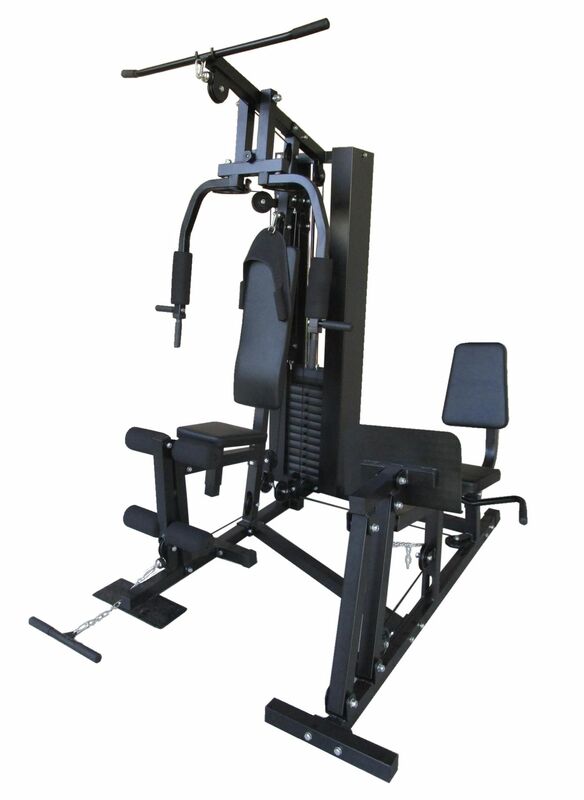 Coming equipped with both a multitude of upper and lower body exercise options on the one frame, this gym also comes equipped with a fully functional leg press meaning you get two machines on the same frame for the price of one. 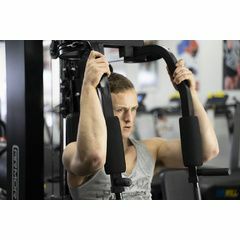 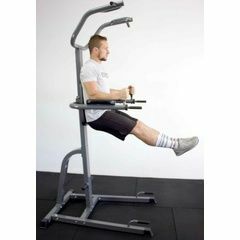 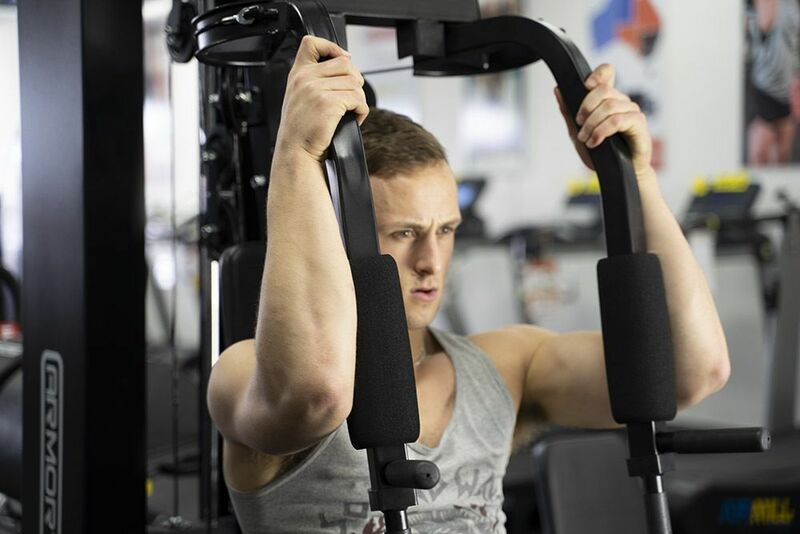 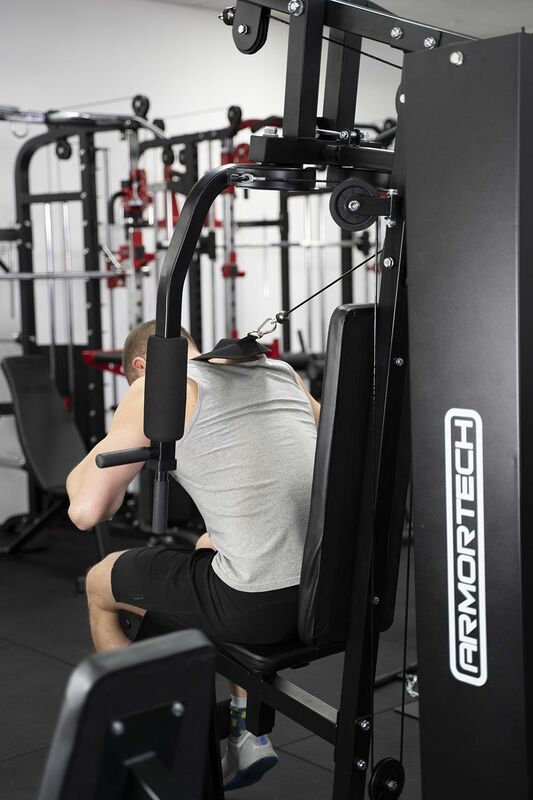 Featuring reinforced steel tube construction that ensures strength and stability and a resistance pulley system that makes even the toughest workouts flow smoothly, this machine also comes equipped with a fully adjustable seat and 215lbs (98kg) plastic weight stack that caters to not only users of different heights but also strength levels. 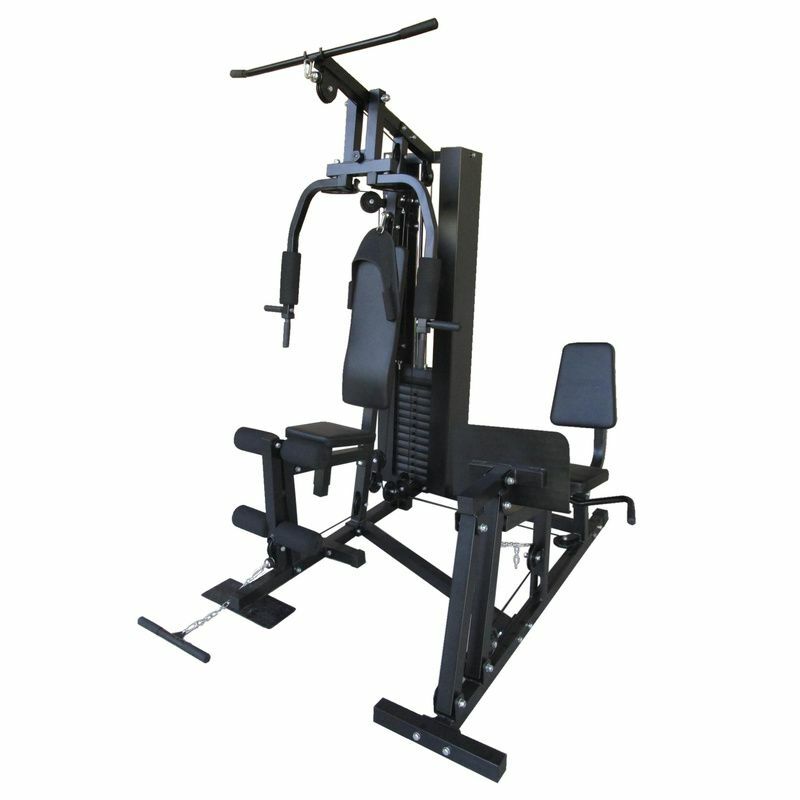 For those looking for a reliable yet affordable machine that offers a complete, full-body workout look no further than the G-200 LP.